I want to announce that Breakside will be throwing a huge block party for our third anniversary on Saturday, May 18 from 12 until 7. The party will be at our NE Dekum brewpub and will feature live music, special release beers, and a good old fashioned barbecue. To celebrate the big day, we'll be pouring from all the draft lines inside plus an addition 8-10 beers outside. 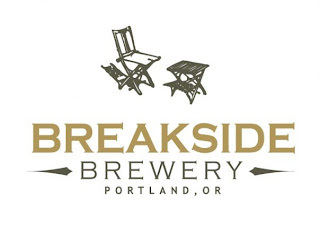 The outdoor beer garden will be open rain or shine, and the event is open to Breakside fans of all ages. As has become tradition here, we will be releasing an equal number of beers as we are years old. So three years of business means three special anniversary beers. 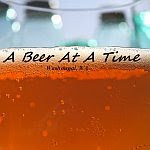 My (Ben's) anniversary ale is our first foray into the world of meat beers. Duck Duck Drunk Porter is a chocolate porter made with over 100 Muscovy ducks that we sourced through wild game supplier Nicky Farms and roasted in the wood-fired oven with our friends at Nostrana. 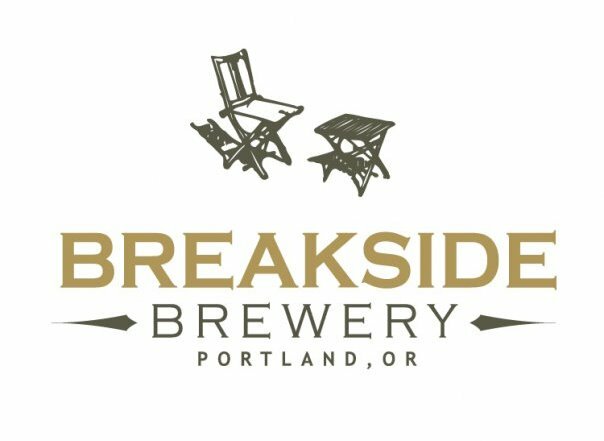 Senior brewer Sam Barber, who joined Breakside in year two, has crafted a HopfenWeisse, a wheat beer that marries the yeast profile of a Bavarian weizen with citrusy American hops. Finally, Jacob Leonard and Andrew Horne, who have joined us in the last year, are releasing a Blood Orange Cascadian Dark Ale. Other drafts will include special barrel-aged releases, several beers from our beer "library" as well as the normal lineup of Breakside drafts. As a party plus, we'll be releasing bottles of two special barrel aged beers. Bourbon Barrel-Aged Aztec is our most popular barrel-aged beer, and it is returning in 22 oz. bombers for the party. We will also be releasing New World Bruin for the first time in 750 ml Champagne-style bottles. This is our interpretation of a Flanders red ale that has been aging for the last year. We expect bottles of both beers to sell very quickly, so come early to get yours! Thanks for reading; I hope to see many of you on the 18th!